Due to changing weather conditions and the timing of the severe weather entering Jeff Davis parish, all Jeff Davis school will be closed on Thursday, April 18, 2019. Please click the link above to download the PDF file for a printable version of the Jefferson Davis 2018-2019 District Calendar. 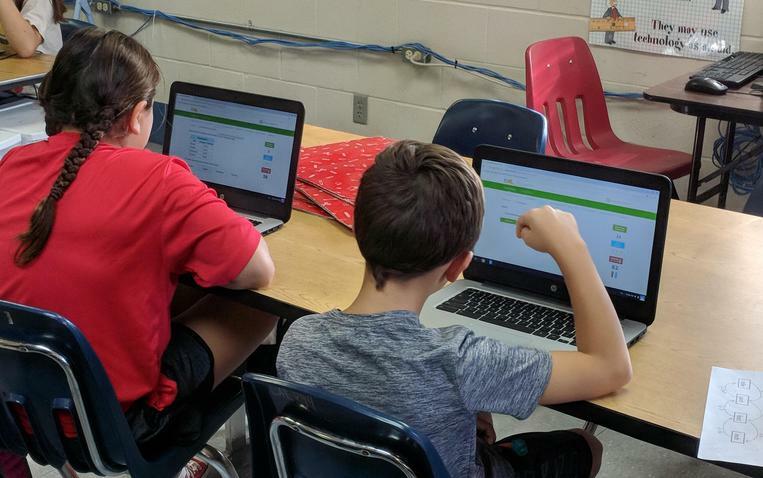 Please click the link above to download the PDF file for a printable version of the Jefferson Davis 2019-2029 District Calendar. Jeff Davis Parish School Board will host a pre-service training and behind-the-wheel training for new substitute and activity bus drivers. The training will be held at the School Board Office on June 3rd -7th from 8:00am to 12:00pm at 203 East Plaquemine in Jennings. Coming to this course is required by DOE and Jeff Davis Parish for all persons who want to become a certified Louisiana bus driver. Applicants must be at least 21, possess a high school diploma or GED and a valid driver's license, be able to pass a DOTD physical drug screen and criminal background check. Please call Mrs.Lelia Arceneaux, Transportation Secretary, at 824-2003 if you are interested in participating in this course and she will give you the application and let you know the beginning steps. We look forward to seeing you at our upcoming training! Congratulations to Jacob LaBouve, a Jefferson Davis Parish student, for winning first place in the apprentice class at the Braille Challenge! 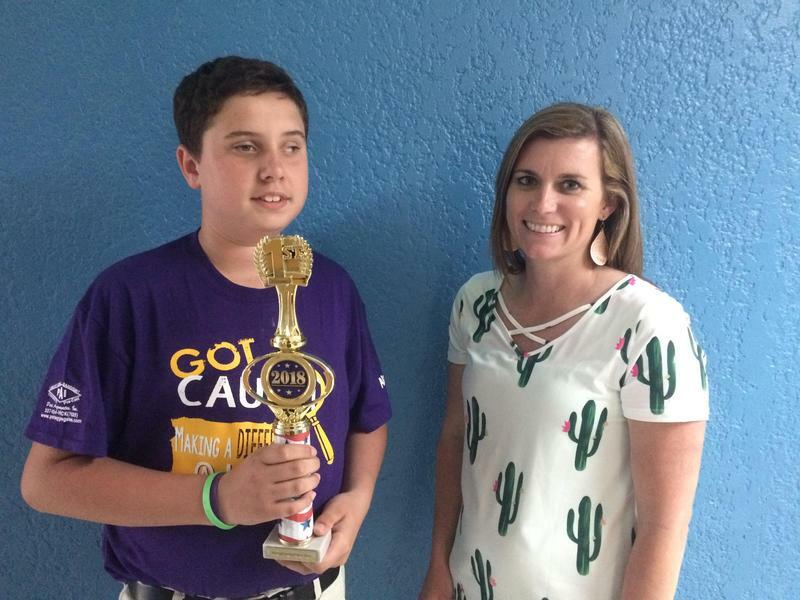 Jacob is pictured with his winning trophy and his teacher, Mrs. Megan Prejean. Great job, Jacob! What an awesome accomplishment! 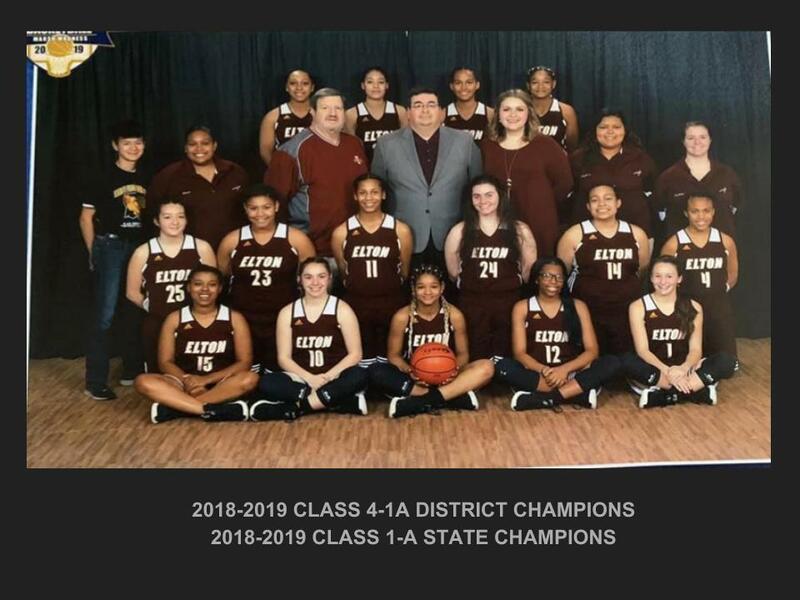 It has been a long time coming, and Jeff Davis Parish is proud to congratulate the Elton High School Lady Indians and Coach Roland LaComb for their phenomenal basketball season, claiming both the District Championship Title and the Louisiana Class 1 A State Championship Title. It has been forty-four years since a State Championship Title has been secured by the Elton High School Lady Indian basketball team. Through years of determination, endurance, and perseverance, the Lady Indians have continued the quest, and what a sweet victory it is for the 2018-2019 Lady Indians. The Lady Indians, under the direction of Head Coach, Roland Lacomb and CECP coaches, Steve Wharton and Kaitlyn Lacomb, ended the 2018-19 basketball season with a season record of 30-3. The Lady Indians were undefeated as the 4 1A District Champions (14-0). Lady Indian Vici Woods earned the Class 1 A State Championship Most Outstanding Player Award and made the 2019 Girls Marsh Madness All-Tournament Team. Hard word does indeed pay off! 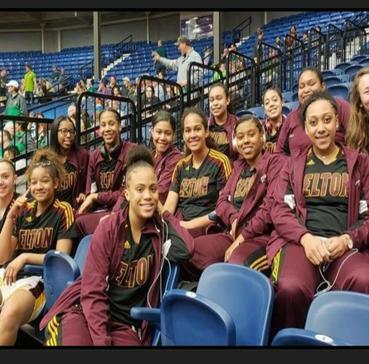 Congratulations to the Lady Indians, Coach Roland Lacomb, Vici Woods, Elton High School, and the Elton community for representing Jefferson Davis Parish in such a positive way! We are so happy for all of you and are proud of all that you have accomplished!